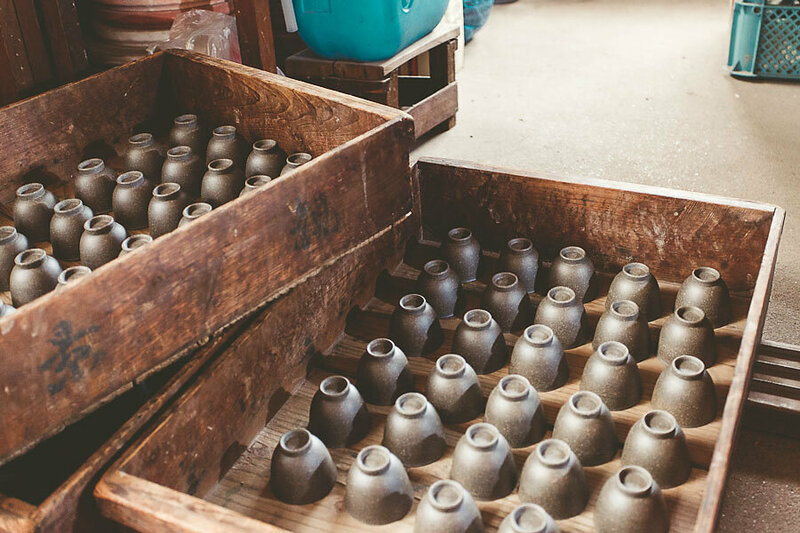 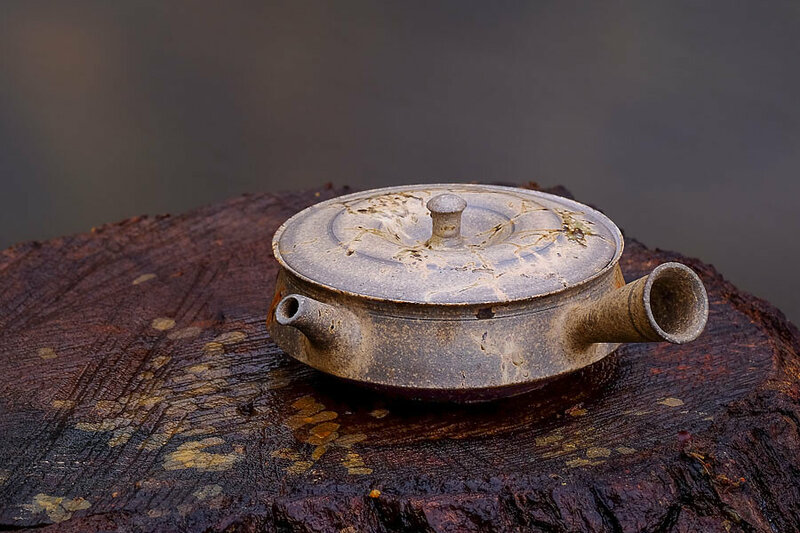 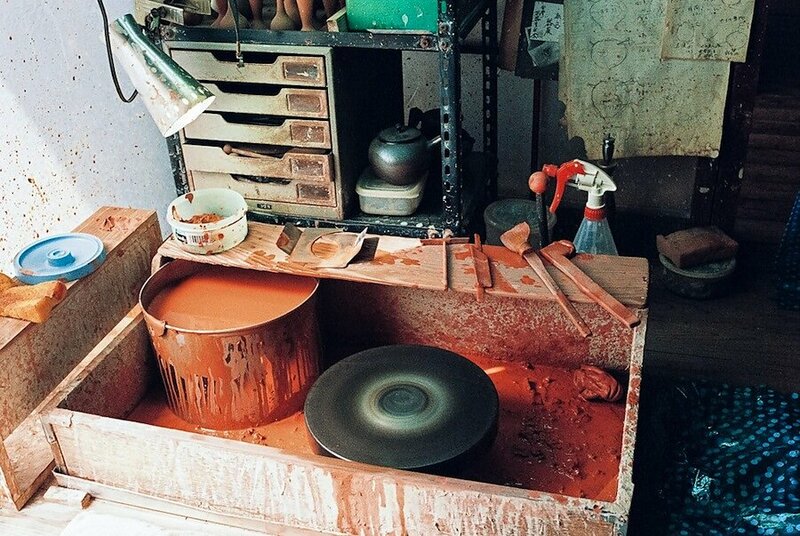 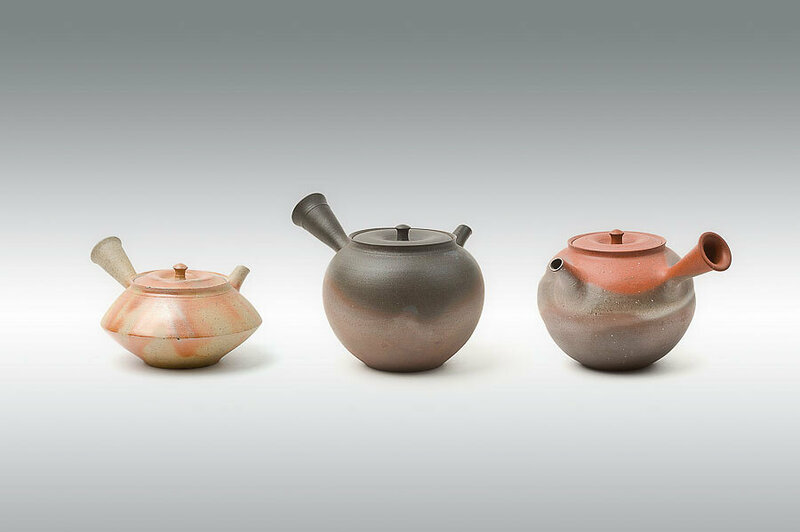 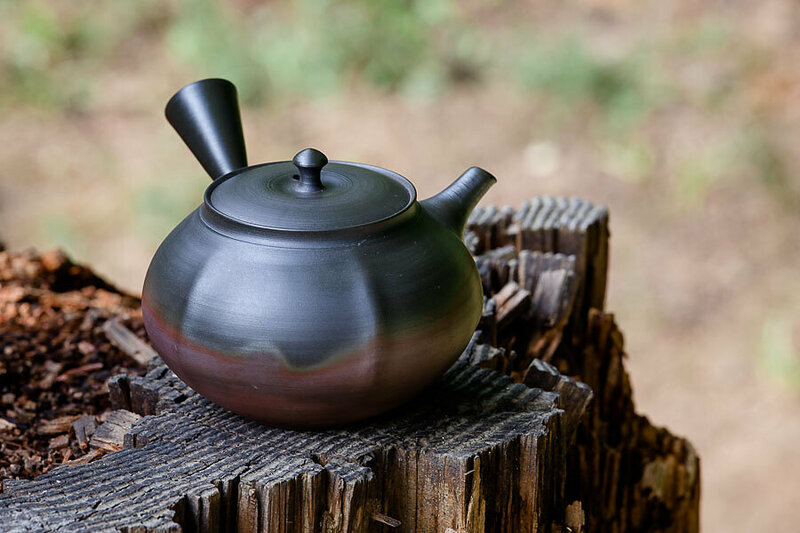 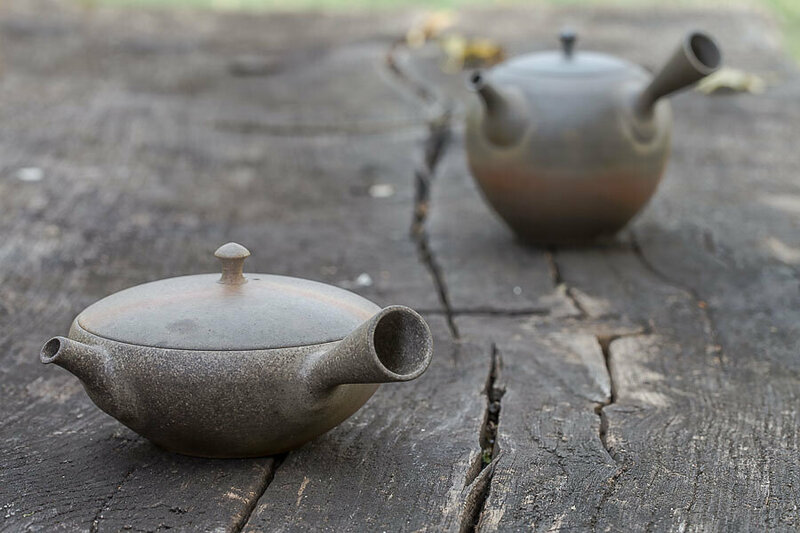 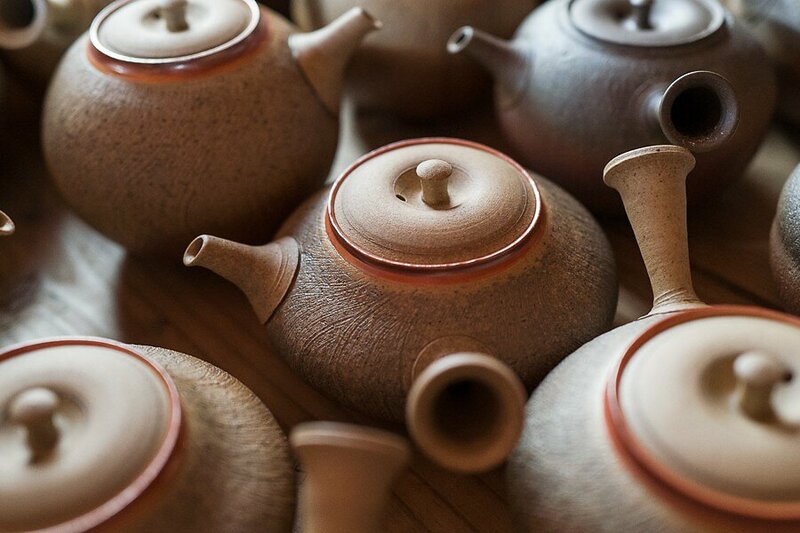 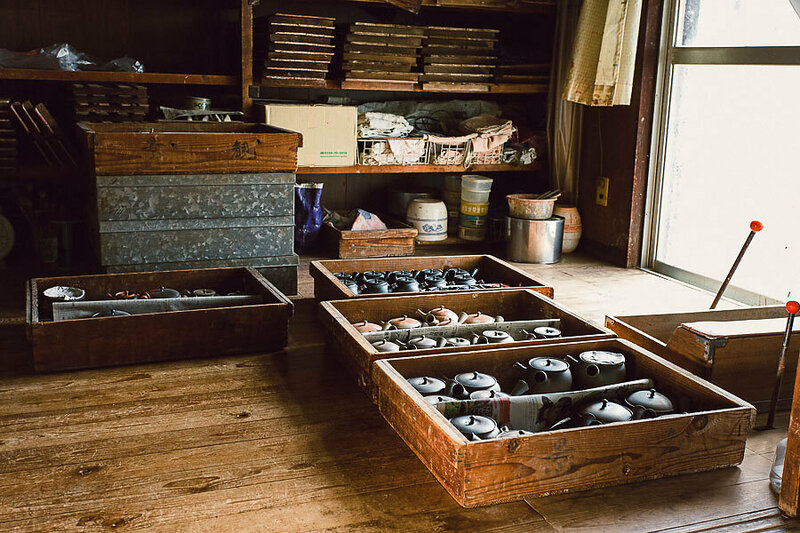 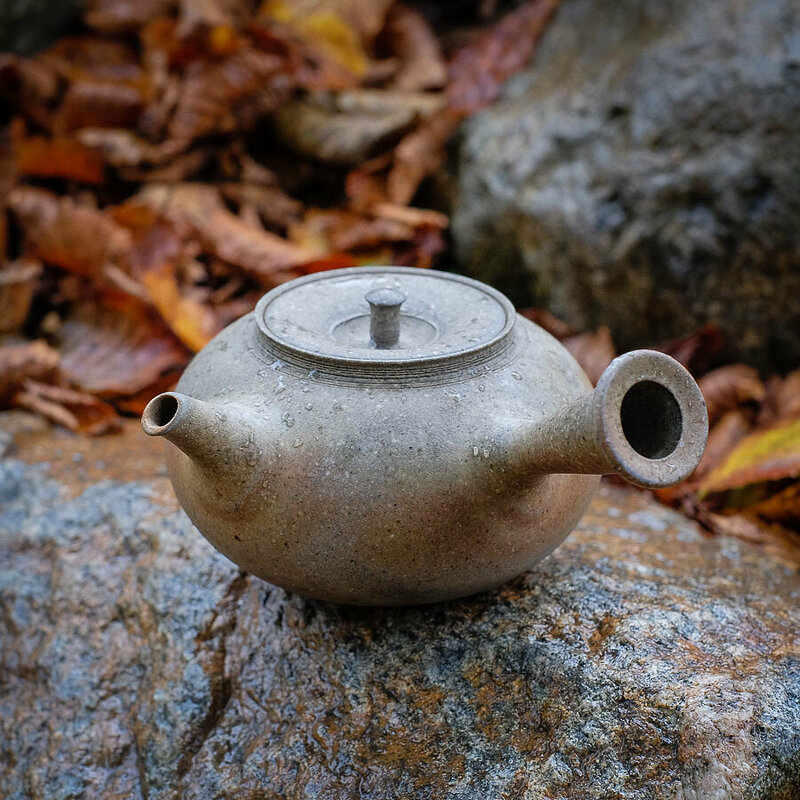 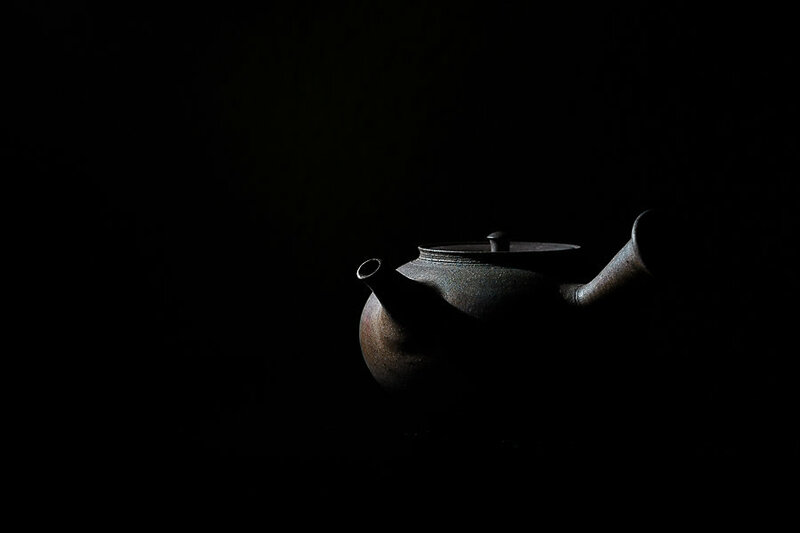 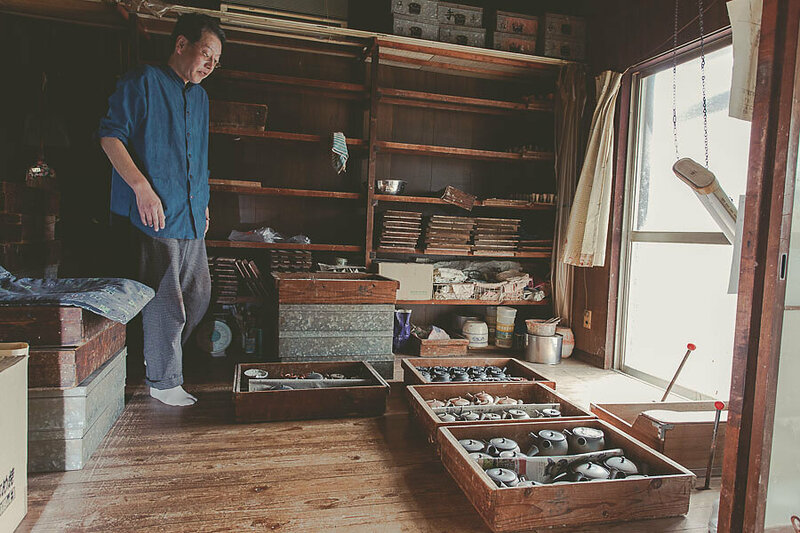 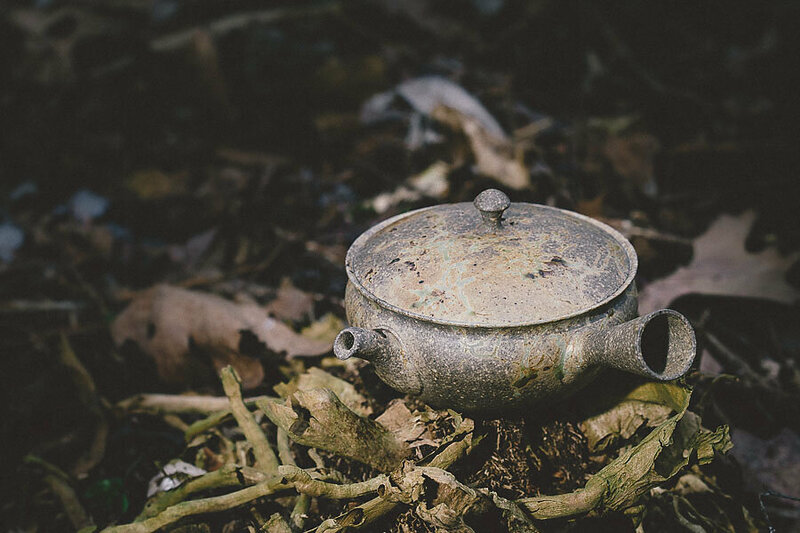 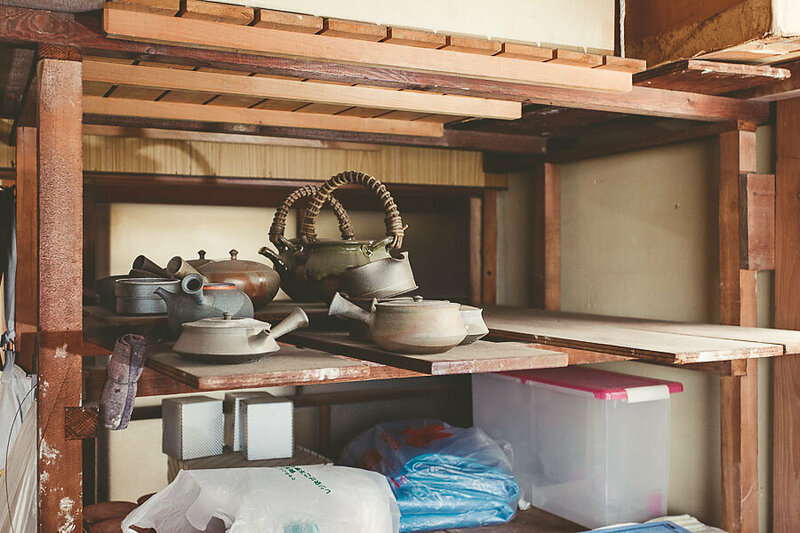 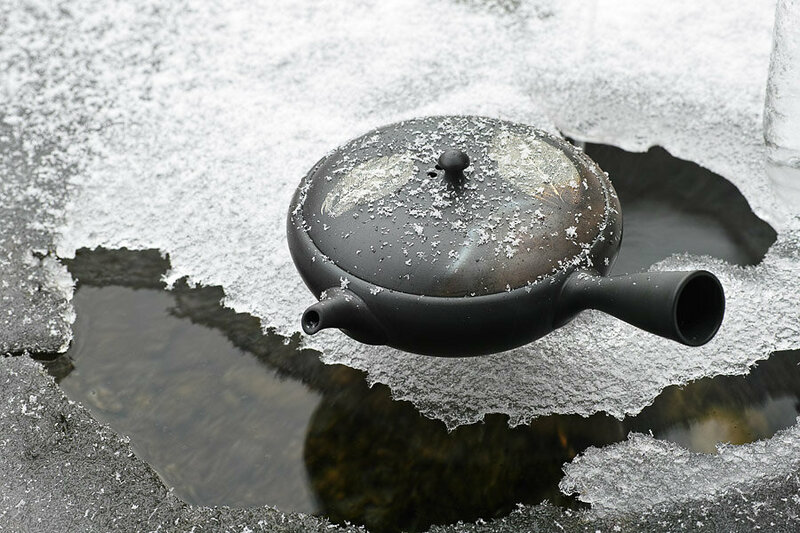 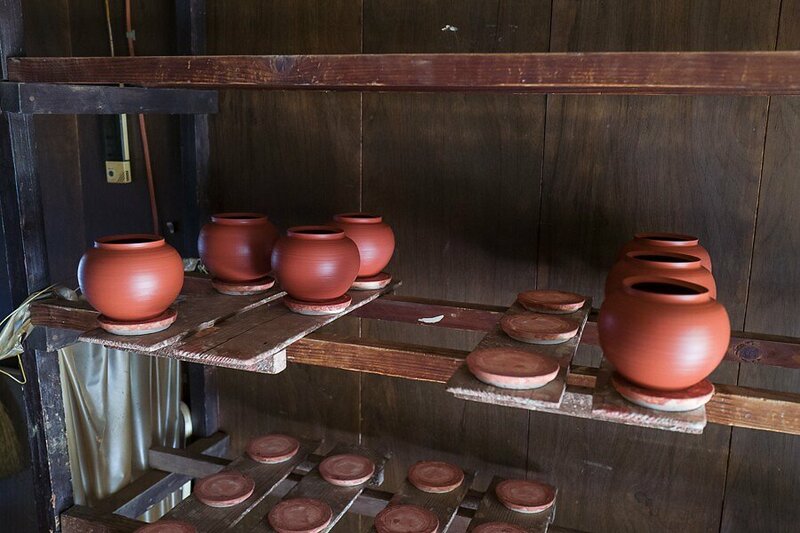 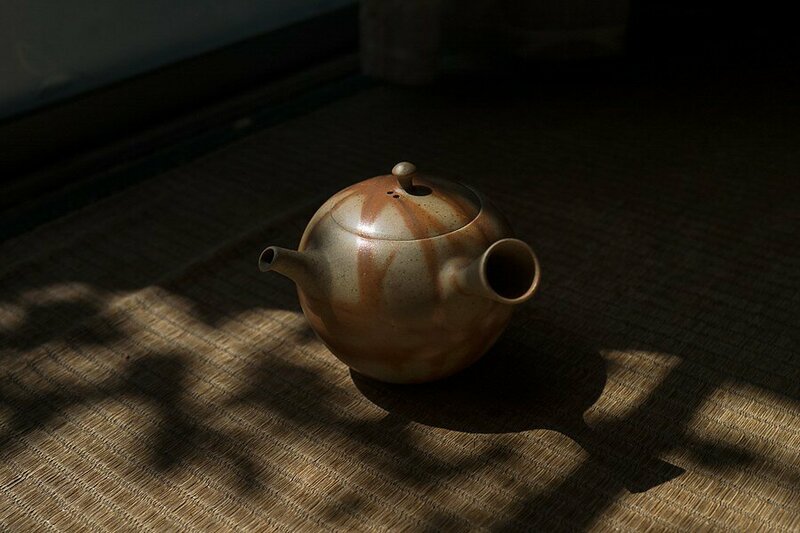 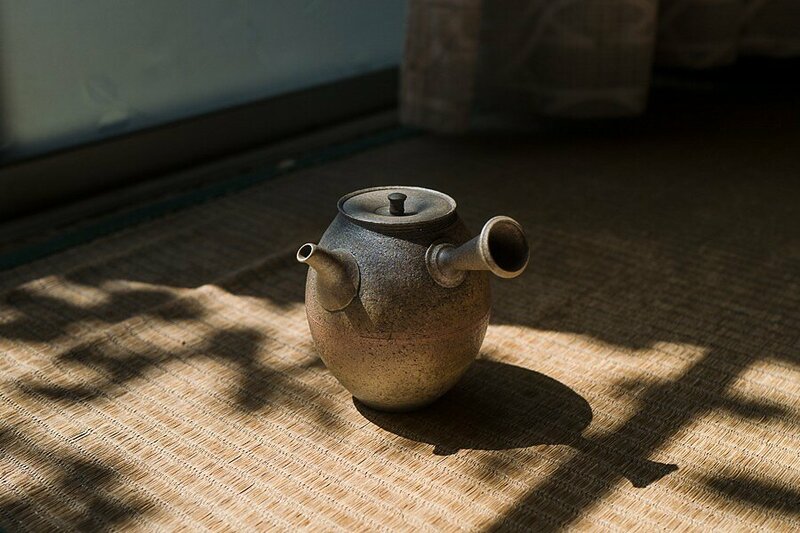 Yokei Mizuno is a member of Tokoname Handmade Teapot Association. 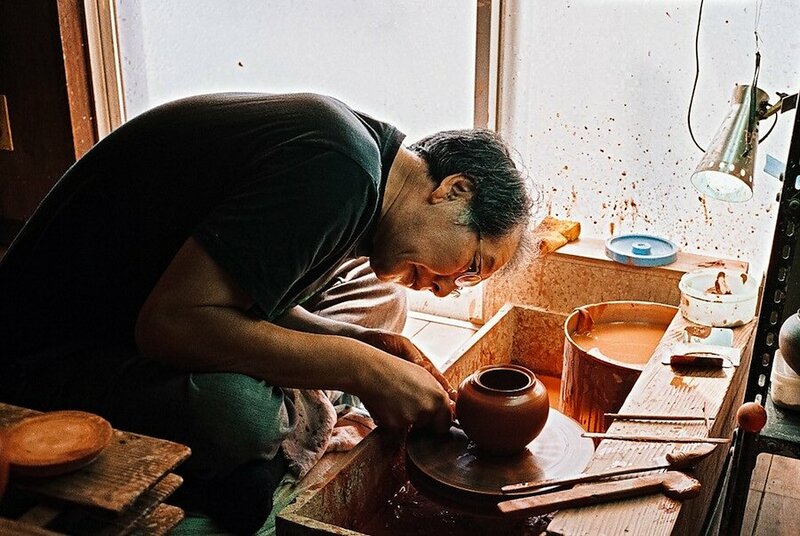 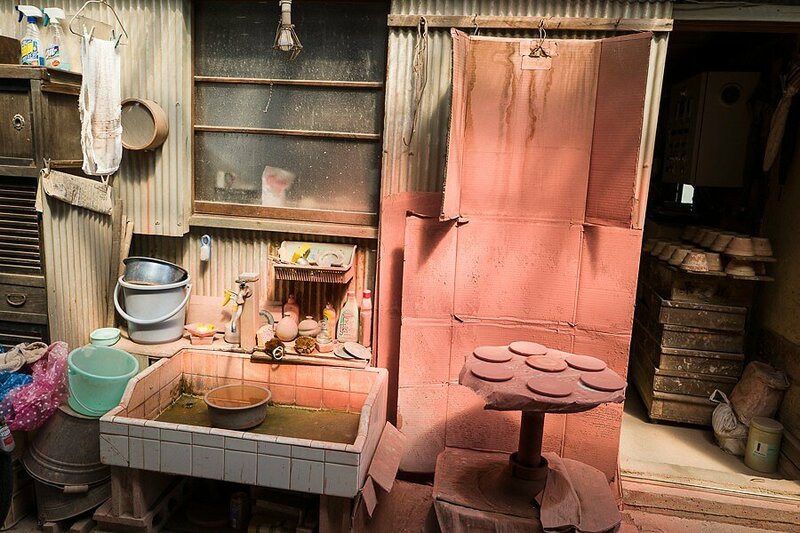 He studied the art under his father Keikan Mizuno. 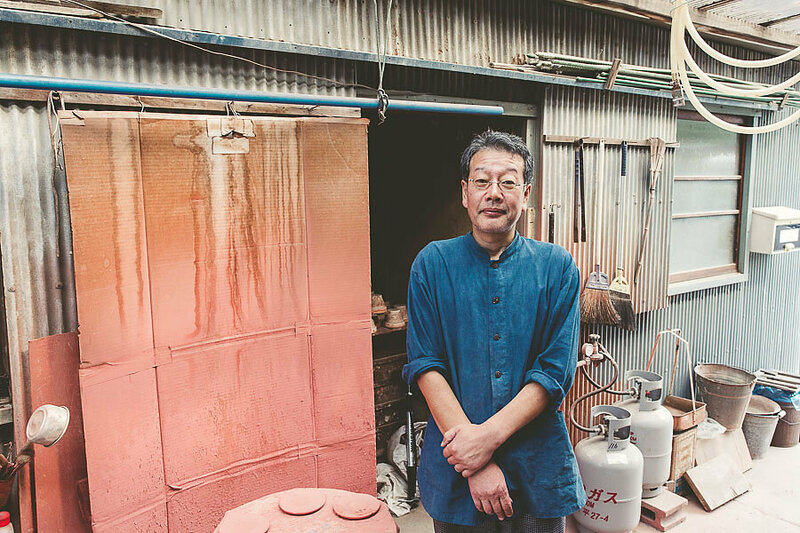 Yokei works since 1978 as a craftsman. 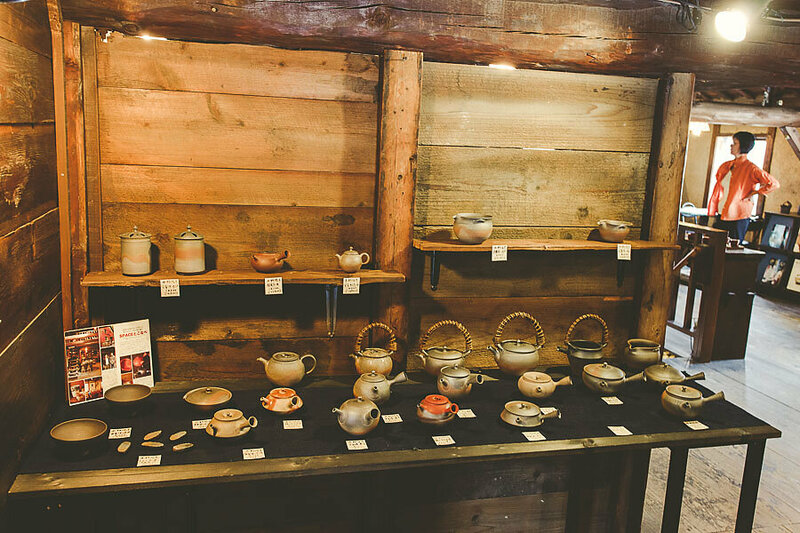 Various Awards like "Asahi Ceramic Art Exhibition", "Choza Award Ceramic Art Exhibition" and "All Japan Youth Traditional Craft Exhibition".